It’s difficult to discuss high-fashion women’s shoes without discussing high heels. 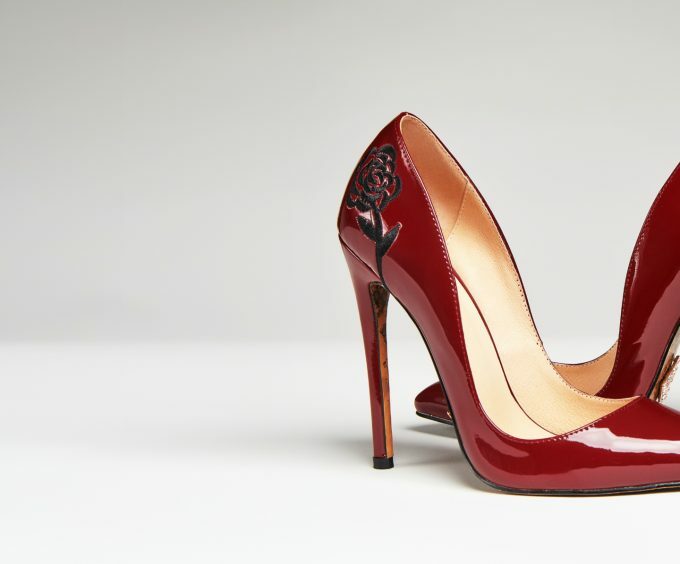 After all, heels or pumps tend to dominate the fashion world. Women love them, men love to look at them. They make women look more attractive and feel bolder, a combination that’s hard to beat. 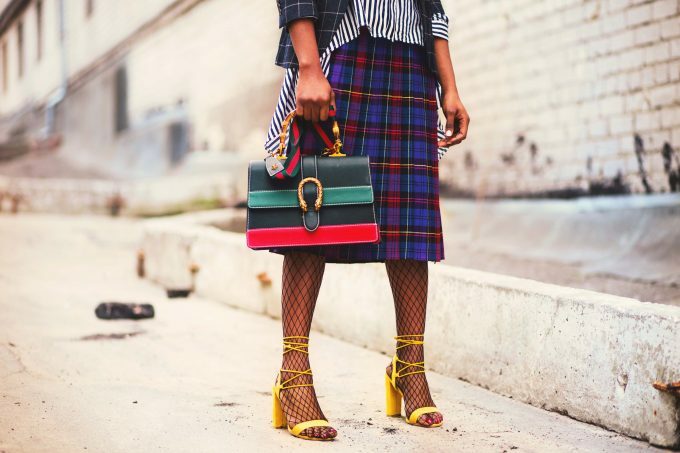 When it comes to the trends in high-fashion shoes there is also one thing to keep in mind – high fashion doesn’t need to mean uncomfortable. The two can absolutely go hand-in-hand, and should. 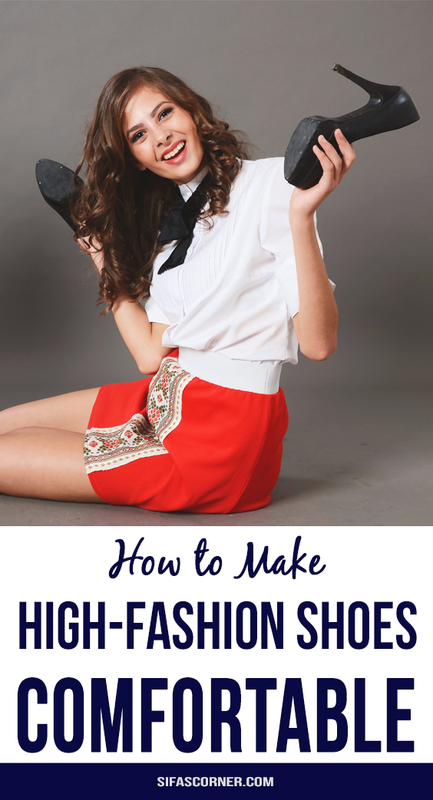 Today’s article is going to cover how you can make high fashion shoes comfortable. Designer. Donning a pair of designer shoes makes a bold statement, and that’s the direction people are taking. Designer shoes show some personality, preferences, and are seen as a status symbol. Bold with bling. Who doesn’t love some bling as a finishing touch for their outfit? With shoes that have bling, you are always ready to go and dress things up. Exotics by Cedrick offers a patented bottom outsole that features snakeskin and Swarovski crystals. It doesn’t get any more bold with bling than that. Comfort. Nobody wants to wear shoes that hurt their feet. The new trend is in ensuring that shoes are comfortable. Comfortable shoes will help people be more confident and happier. Heels and more heels. Having different types of heels is always in style. Women love the look, the way they make them feel, and the multitude of designs that they come in. 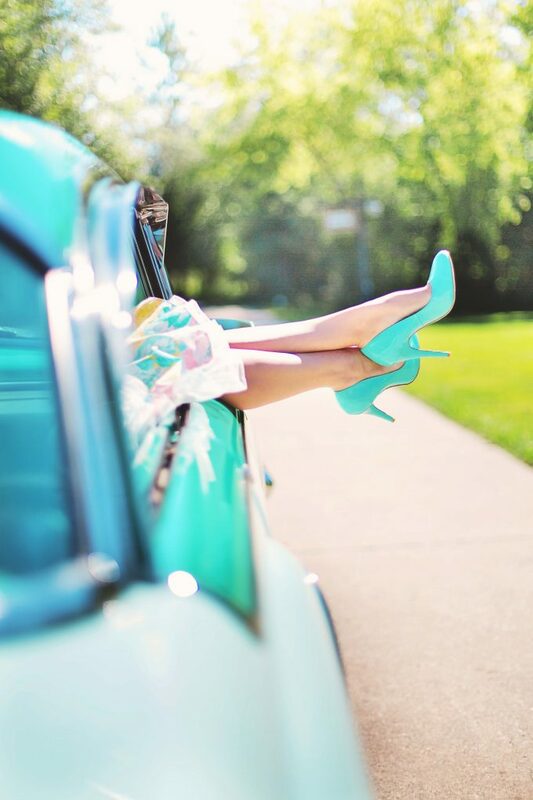 Find heels that match your personality and you are all set. Shoes with meaning. Being able to choose shoes that come from a company that gives back to special causes makes wearing them that much better. People today appreciate shoe brands that give back to charities. Exotics by Cedrick has a passion for helping the cause of fighting AIDS in the world and donates proceeds from the sale of every pair of shoes to the AIDS Foundation. When it comes to making heels more comfortable, there are some things you can do. They include wearing them around the house for a few hours to help stretch them out and get them more broken in, putting some padded inserts in them, investing in good quality heels, to begin with, and taking good care of your heels to keep them in excellent working condition. Also, choose a high heel that has a great outsole, because that’s where the magic is in keeping it comfortable. A good outsole offers extra padding at the ball, which is where most of your weight is applied. 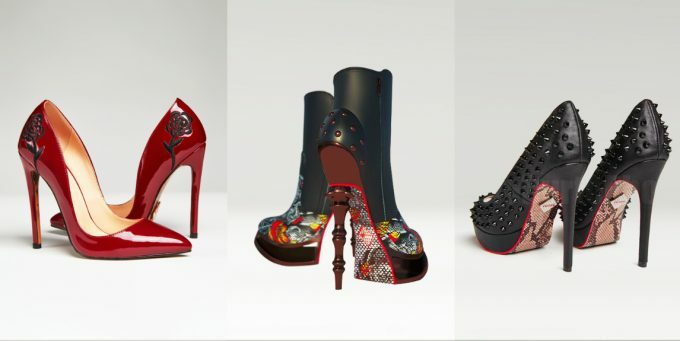 Owned by Cedrick McDonald, Exotics by Cedrick, a celebrity fashion, and footwear designer is a Tampa-based high-fashion high heel shoe company. The company has a patent for its unique design, which features a snakeskin outsole that is encrusted with Swarovski crystals. Since the company was started in 2016, the trend-setting shoes have made their way into many celebrity hands. To learn more about Exotics by Cedrick, visit the site at www.exoticsbycedrick.com.